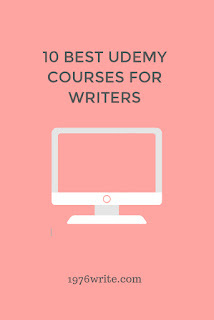 Learning is part and parcel of the life of many writers, whether it be taking classes at a local college, or looking for something online to fulfil their needs. Online learning is a huge technological advancement, making it easier than ever for individuals to access some of the finest writing minds. Learn how to break down popular fiction into the basics, starting with the bones of a story, and from that simple outline build your own story that will keep your readers gripped from the outset. Learn how to write effective business emails, memos, and letters using American English rules identifying the business writing basics. By the end of this course you will have created a believeable and compelling world that your readers will want to get lost in again and again, taught by Jason Link author of the Legender series, an epic adventure that Publishers Weekly calls a grand fairytale. Jessica Brody a certified instructor of the Save the Cat! plotting method, shares her profound knowledge on the topic of novel writing and expertly guides writers (new and seasoned alike!) through the elements of plot, story structure, and character transformation, and ultimately helps them discover the secrets to what makes a novel really resonate with its readers. 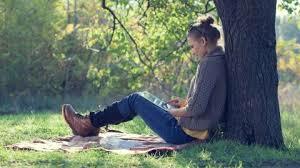 This online writing course is designed for authors and bloggers of any level, with this course you will learn how to write from good to great in just three minutes a day. Learn how to plan, draft and edit an entire book within 24 hours of effort. From Dr. Matthew Checkley, author of two well-regarded texts in strategy, many peer-reviewed articles, top-rated instructor for cognitive skills, and award winning presenter. If you're interested in becoming a fiction writer, short stories is a good place to start, and can be a good source of income. 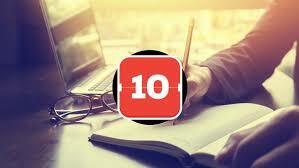 Learn how to put your stories together, and how to submit them to an editor. Discover the essential elements of short story writing such as plot and structure, dialogue, characterisations, setting, tense, viewpoint, and much more. In this 10-day challenge, you'll learn how to extract all the knowledge and experiences from your heart and mind and lay it out in the form of well-structured book. 9. 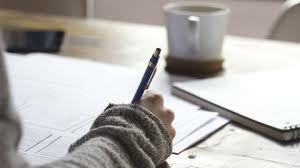 Freelance Article Writing: Write Your Way to Pay Today! Learn how to earn a full or part-time income even if you're brand new to articles and failed English twice! Discover how you can write simple, clean English, and make money anywhere in the world. 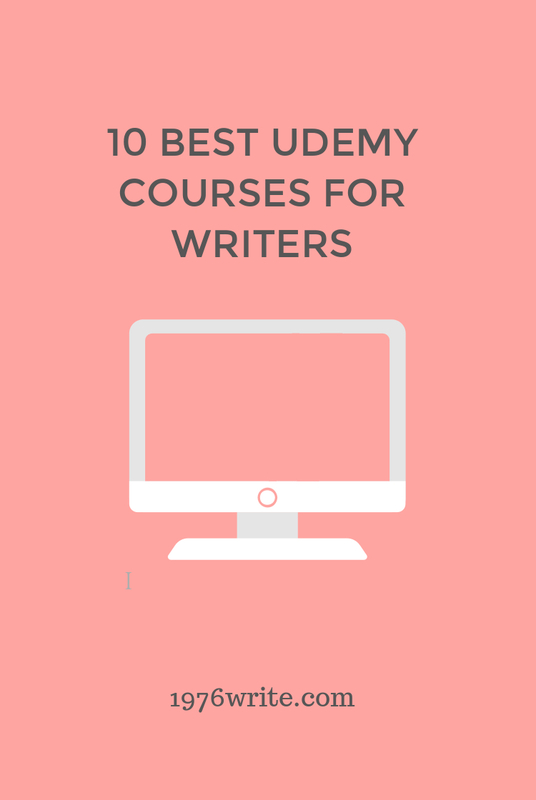 Boost your writing skills fast! 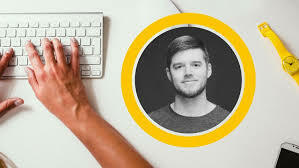 Refine your blogging voice, self-edit, and eliminate common writing mistakes, from Huffington Post Writer Tyler Speegle.